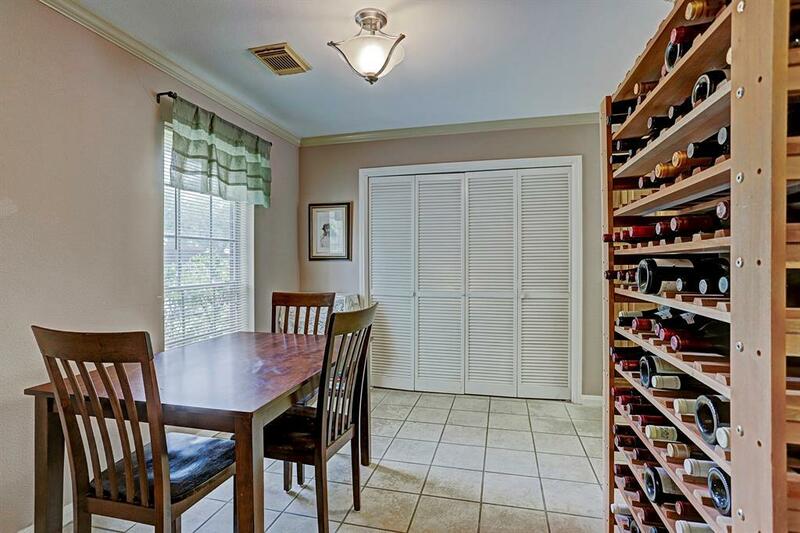 Per Sellers home Never Flooded! Rebuilt in 1996 and foundation was raised at that time! 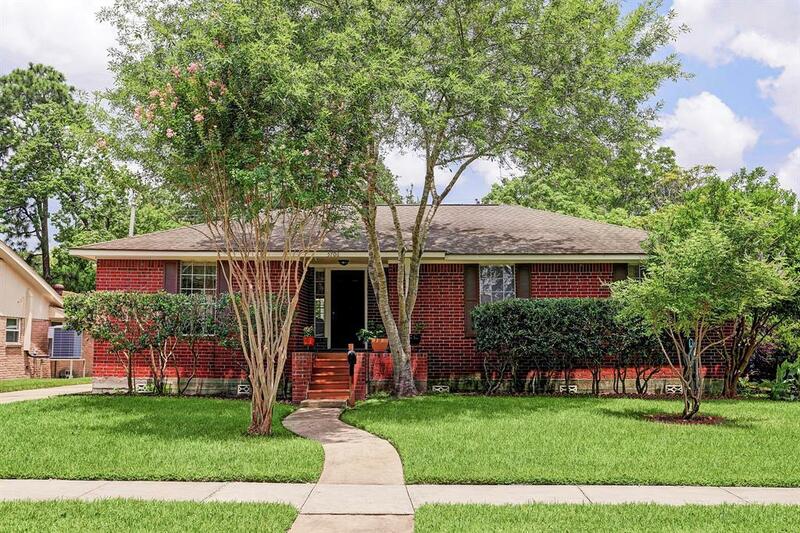 Close proximity to Myerland, The Medical Center, Downtown and The Galleria. 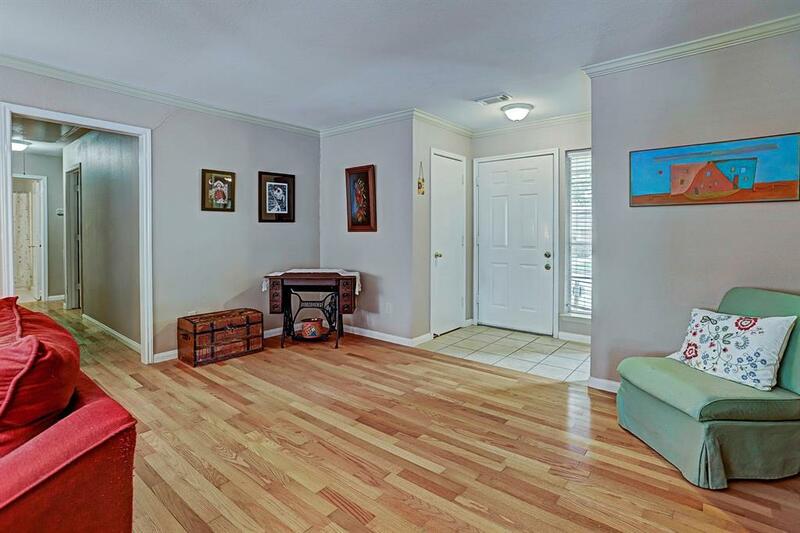 This well maintained 3 bedroom 2 bath home is Open and Bright. No carpet in home. Newer HVAC system and water heater. 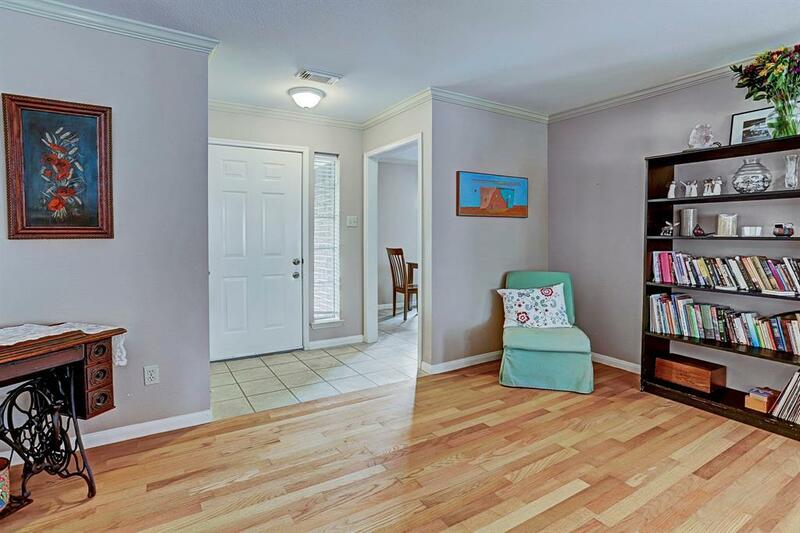 Large fenced backyard with beautiful raised wood deck perfect for outdoor entertaining. Driveway is gated. This is a must see gem in Westbury. WELCOME HOME!